Peaceful Journey, Inc. is an in-home provider of veterinary hospice, end-of-life care and euthanasia in Bozeman and the surrounding Gallatin Valley. 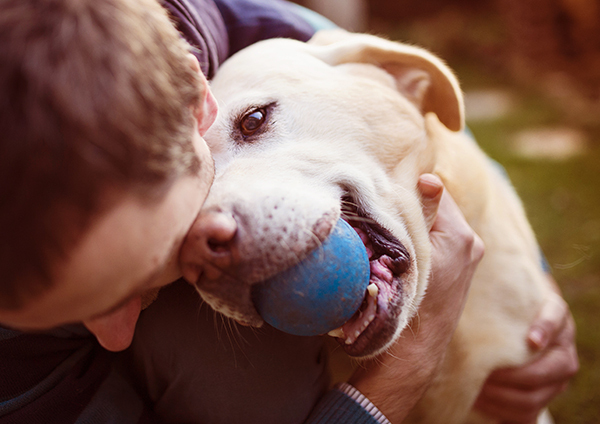 We know that avoiding pain and suffering is one of the most important things to pet owners. 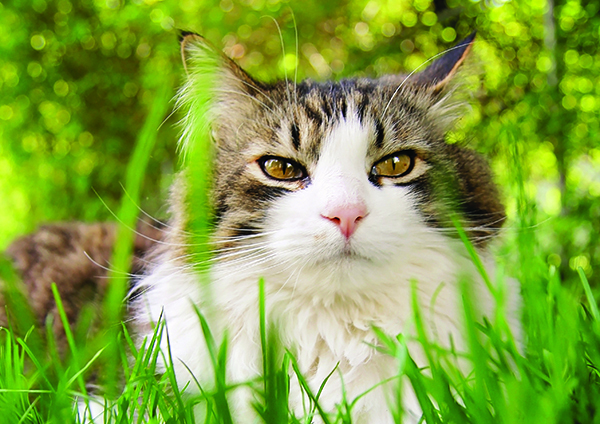 Our services are performed by a licensed veterinarian in the comfort of your home. This allows for comprehensive evaluation of your pet’s quality of life in his or her usual and most comfortable surroundings. 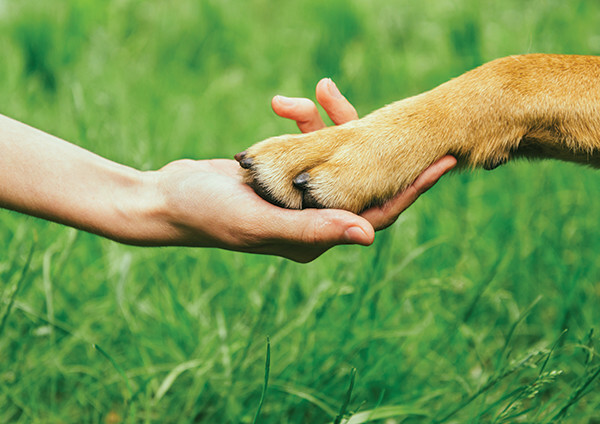 Pet hospice and in-home euthanasia offer a number of advantages, including the opportunity to allow your pet’s story to end peacefully surrounded by loved ones without the stress of clinical surroundings. It’s the kind of compassionate care your companion animal deserves. At Peaceful Journey, we recognize that this is a difficult time for you, your pet and your family. We provide compassionate individualized care to help minimize pain and suffering. Our goal is to make your pet’s final journey as peaceful as it can be. With help from Peaceful Journey, hospice care can be experienced with dignity in the comfort of home. Read what our clients are saying about Peaceful Journey.